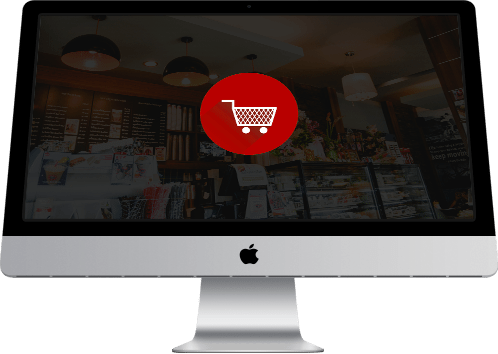 If you have an e-commerce store, having a site to suit is as important as having a shop. The websites we create are beautifully designed so they look exactly how you want them to. With our team of experienced web designers we can ensure that your site will look fantastic and be easy to navigate so you can guarantee a sale. More and more people are turning to the internet for their shopping. If you have an e-commerce store, having a site to suit is as important as having a shop. That’s why at Forefront we have an expert team of designers, coders and website developers who have the skills and technology to design you the perfect e-commerce site that will drive sales. For exceptional E-Commerce websites, contact the team today!